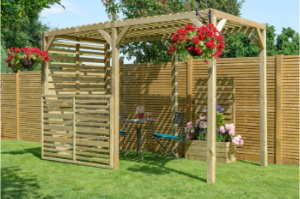 Garden structures are all about creating that perfect space for alfresco living and our extensive range of timber structures has been designed to do just that. Offering versatile options for gardens of all sizes, a garden structure can help to maximise your space. Whether you’re looking to create an intimate dining area with a garden table and chair set or gazebo or make the most of a favourite view with a garden arch or pergola, our wide choice of products will help to transform your garden into a valuable extension of your home. 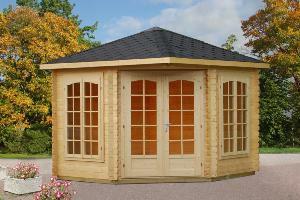 Get away from it all under your very own garden arbour. 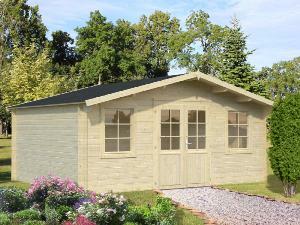 The perfect place to take time out and relax, an arbour offers the ultimate outdoor hideaway. Bring character to your outdoor space with a striking garden arch. 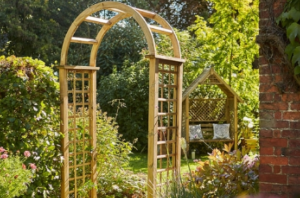 Ideal for framing views or breaking up lawned areas, a garden arch brings a touch of intrigue to even smaller gardens. 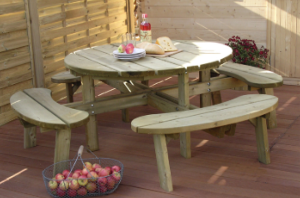 Create the perfect alfresco dining area in your own back garden. Our range of outdoor tables and chairs has been designed to provide versatile dining spaces for every occasion. 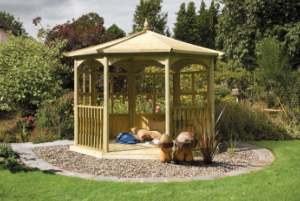 With the British weather unpredictable at the best of times, adding a gazebo to your garden can make it easy for you to enjoy your outdoor space come rain or shine, providing an outdoor room to enjoy year-round. 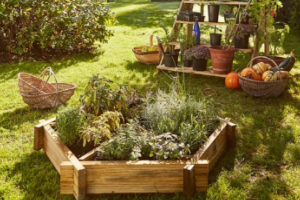 For green-fingered gardeners, our range of garden landscaping products has everything you need to grow your garden, from practical garden edging to planters and grow your own accessories. The most beautiful way to spend free time! 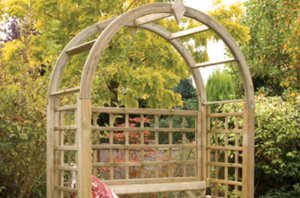 Create a centrepiece for your garden with a stylish Grange pergola. Ideal for gathering family and friends together, a pergola is sure to boost the party atmosphere.